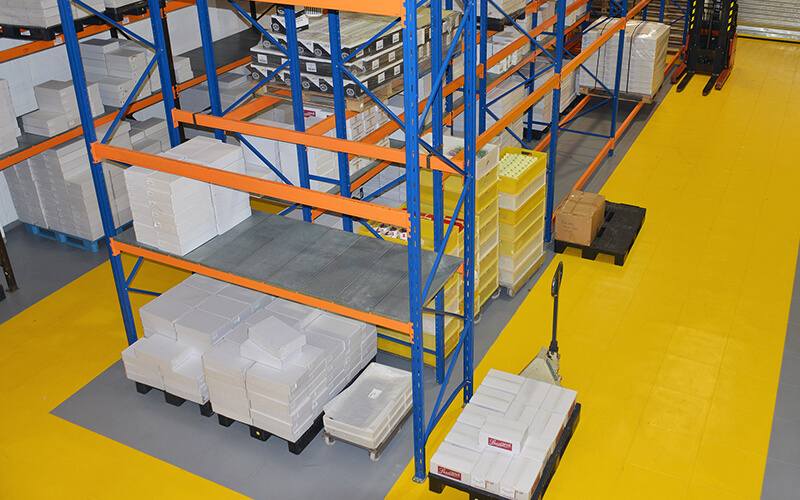 Why is Ecotile the best warehouse flooring option? 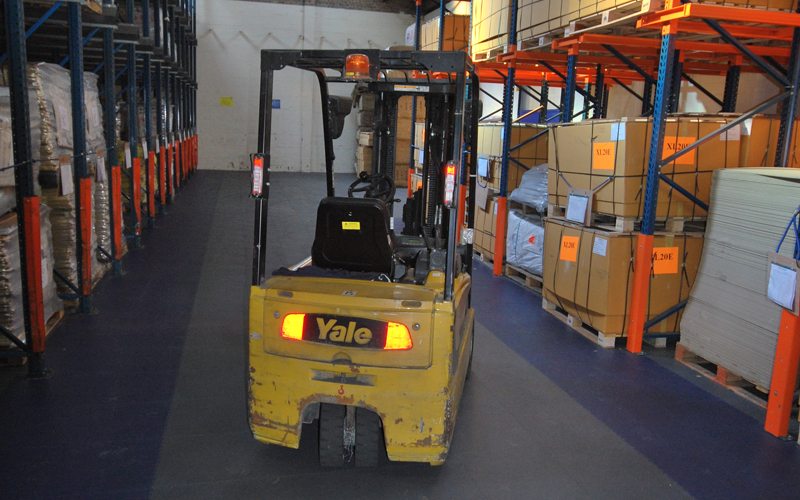 Hardwearing, tough and easy to maintain, our warehouse floor tiles are designed to withstand the day to day rigours of fork trucks, pallet trucks, stillages and heavy loads. 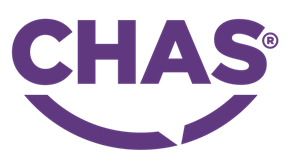 We are ISO9001 certified and the choice of many leading distribution centres and logistics businesses across Europe. 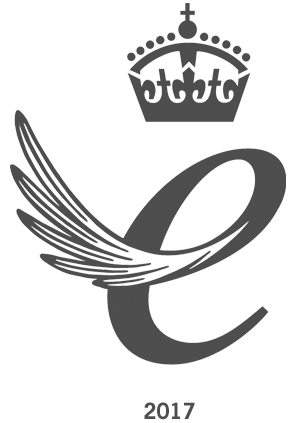 We provide a robust, durable and hardwearing solution that offers complete flexibility and control. Ecotile is available in 7mm and 10mm thicknesses that are capable of evening out most substrate issues. 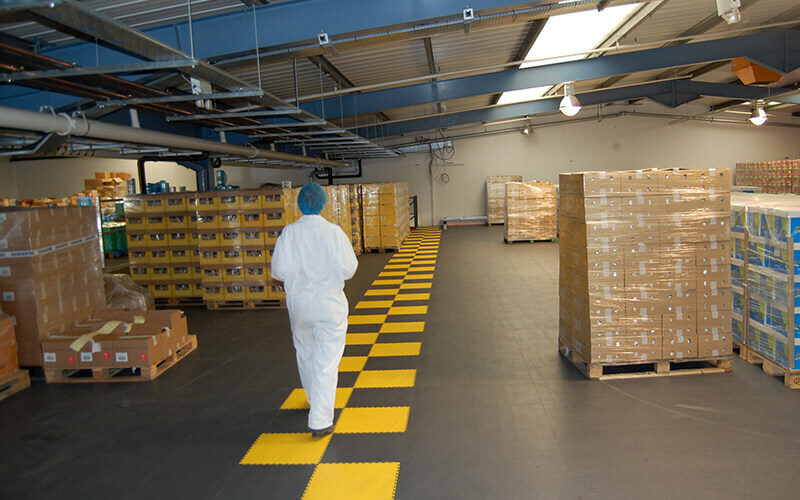 Uneven floors can be a serious safety hazard as well as risking damage to forklifts and patch repairs are inconvenient, time consuming and usually ineffective in the long term. 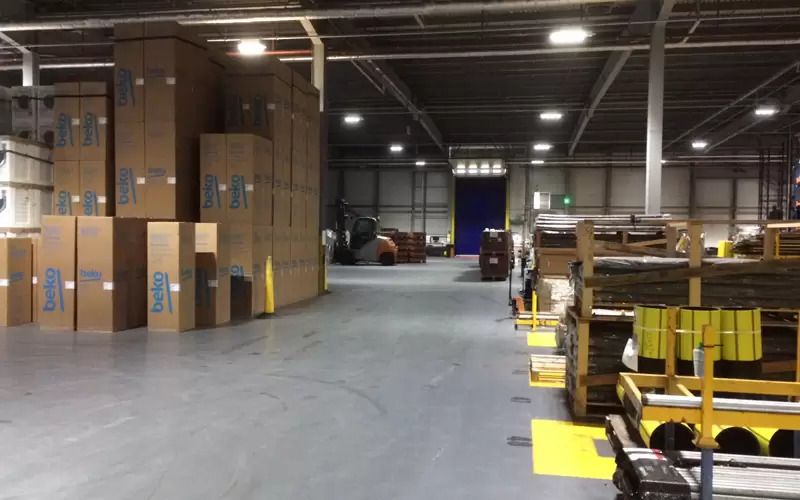 Completely replacing the floor is an expensive option that isn’t available to most companies as many warehouses are 24/7 operations. 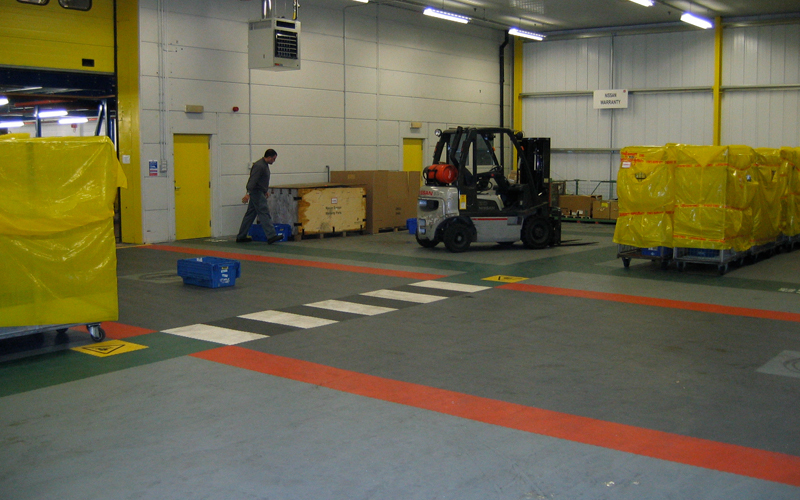 Ecotile can be laid in stages while the warehouse or logistics / distribution centre continues to function as usual. Furthermore, the tiles will protect the substrate from any further damage which is a huge advantage if the building is leased. 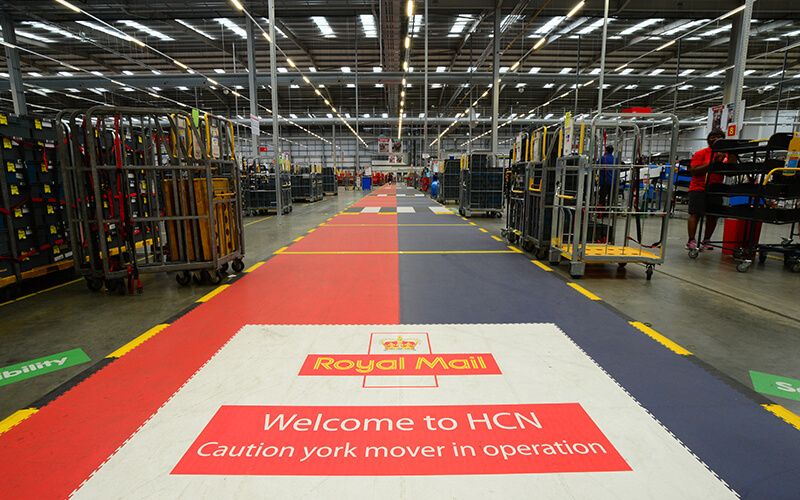 Ecotile is available in a variety of colours and textures that allow you to incorporate walkways, kanbans or demarcation zones in the floor as required, providing an additional safety feature. Please note that the industrial floor tile (E500 range) cannot be used outdoors. 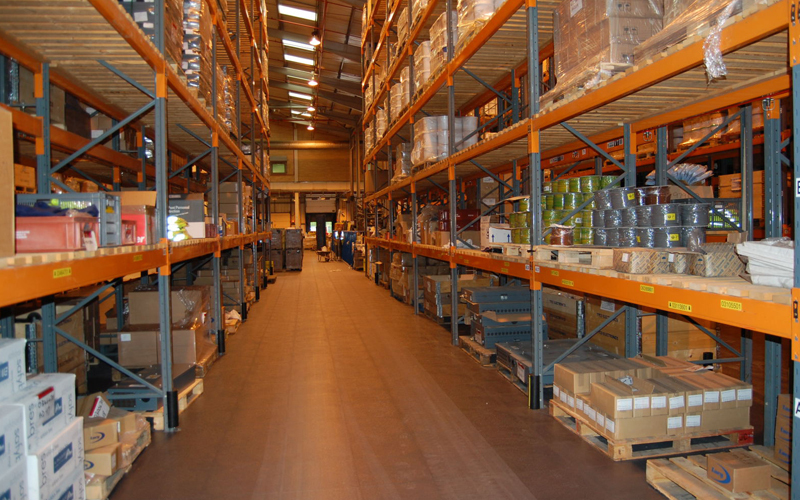 Our warehouse flooring solutions provide a fast and simple installation process that can overcome almost any issue including excessive wear, paint delamination, dust, damp or contamination. 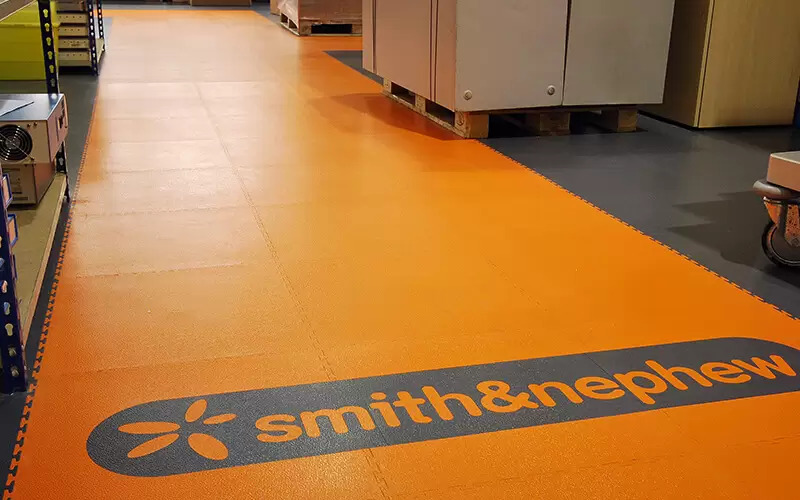 Made in our modern state of the art production plant in Bedfordshire, we have a proven track record in providing safe, warm and fire retardant flooring for the storage industry. Once the tiles have reached the end of their useful life we collect them, free of charge, and recycle them to produce the next generation of Ecotile, offering genuine environmental sustainability. 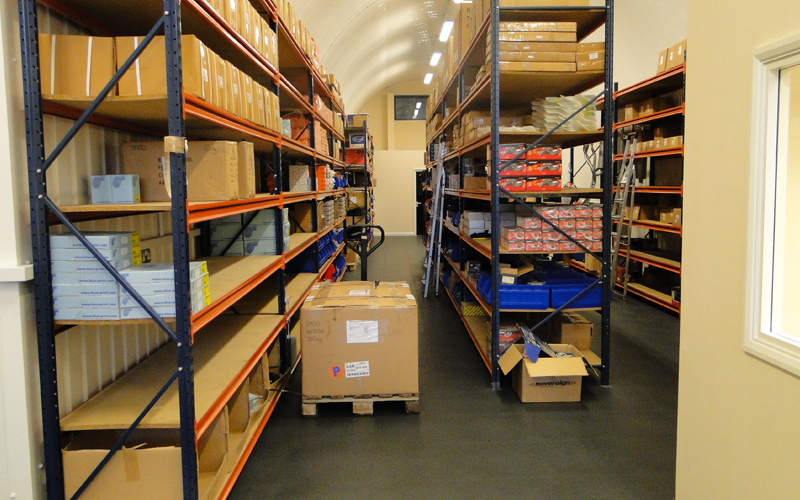 We also recommend this interesting article on effective warehouse management.